Legacy Leg Pillow for Back, Hip, Legs & Knee Support Wedge - High Quality! The temperature regulating foam technology pushes the heat outwards away from your body, to prevent you from feeling like you are overheating. REDUCE BACK, HIP, LEG, KNEE & SCIATICA NERVE DISCOMFORT- As a side sleeper, you don’t sleep perfectly straight. Size: 150cm 50cm \ 59.05" 19.68". 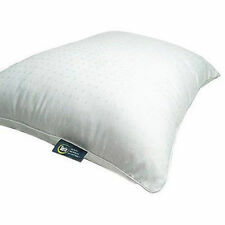 Type: inner pillow(body). 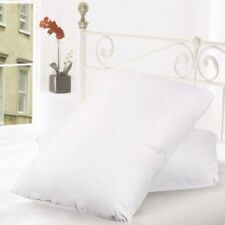 1 Pillow inner. Material: PP Cotton. Comfortable foam cushion. 1 Pieces Pillow. 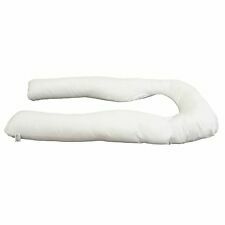 - Also can be used as a knee, neck, lower back cushion. - Removable and washable zip cover for easy maintenance. 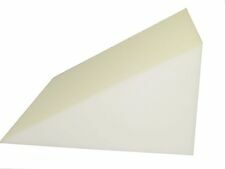 - Material: high density foam. - Help the caregiver to turn a person easily. 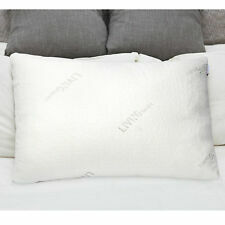 Adjustable Cotton Linen Wedge Cushion Pillow Back Support. Cell Phones&Accessories. ● Covering by cotton linen fabric and filling by pearl cotton. Technics Woven. ● Zipper design for easy to unpick and wash.
Just insert the bolster between your knees and sleep on the side most comfortable for you. Includes a free storage and travel bag! 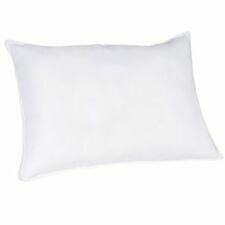 The pillow will also react to your body heat by yielding and softening throughout the night. Unique fluid therapy that relieves discomfort from heat, aches and pains. Simply fill with water for cool sleeping comfort. 1x Sleeping Cooling Gel Pillow. Fits between the pillow and pillow case. Features: Cooling Pillow, Water Bag. Just insert the bolster between your knees and sleep on the side most comfortable for you. 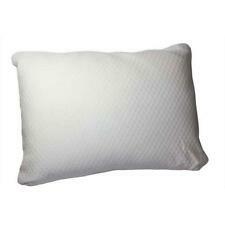 Simply insert the knee pillow above or below your knee and sleep on the side most comfortable for you. SCIATICA PAIN RELIEF - Eases back, leg, knee, ankle and hip joint pain, and relief to those suffering from sciatica, 、. 24/7 Service ?. Excellent Service. 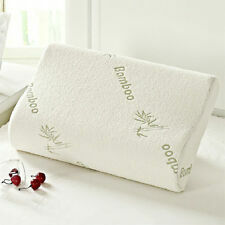 Bamboo fiber cover: dust-proof, breathable, wear resistant, and antibacterial. Pattern: Embroidered. Adjust sleeping position, develop the sleeping quality. If you wake up to find that you can't move your neck or your tired back, It could have been made out of an inappropriate pillow. Groove design, without squeezing the ear when sleep on its side.